Willpak Large Side Rear Window Louvers 08-up Dodge Challenger Willpak Large Side Rear Window Louvers 08-up Dodge Challenger, Large Side Rear Window Louvers 08-up Dodge Challenger, Dodge Challenger Large Side Louvers, Large Side Window Louvers 08-up Dodge Challenger, Dodge Challenger Large Side Window Louvers, Dodge, [Willpak 10565 Side Louvers] - $149.95 : 3rd Strike Performance, Your Source for Late Model MOPAR Performance Parts and Accessories! 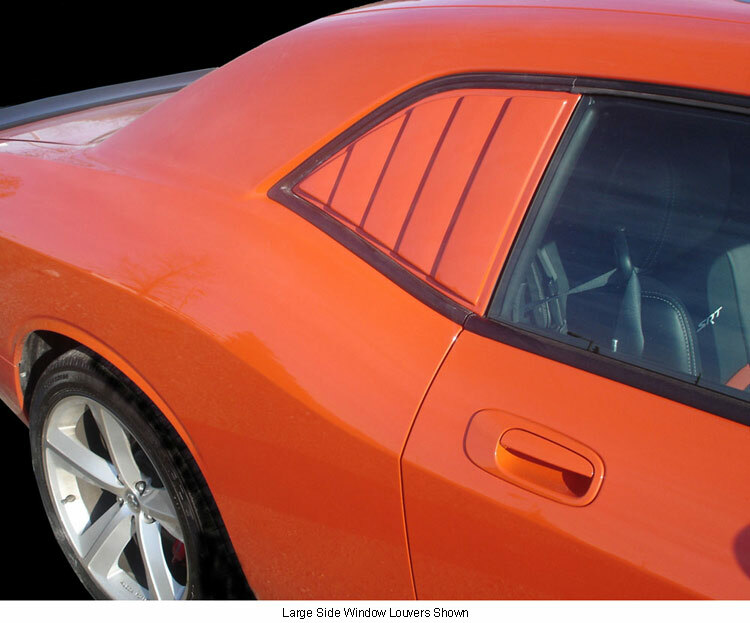 Customize your car with a set of side window louvers from Willpak Industries. Designed to provide your vehicle with unique styling, each window louver is available in small or large style. Paintable to match your vehicle, the Willpak side window louvers easily install using pre-applied, automotive-grade adhesive, providing a quick and simple upgrade. Upgrade your car with a quick and simple upgrade from Willpak Industries. 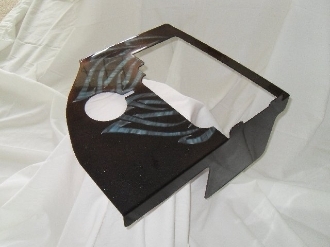 With simple installation and unique styling, the side window louvers will provide your vehicle with a great new look.